When World War II ended, the automotive manufacturer’s dream of “pent-up demand” was realized. Buick was in a particularly good position since it had redesigned much of its line for 1942, and these cars were lightly face-lifted and re-trimmed for the post-war boom. The Century and Limited lines disappeared and the Special was cut down to two models, but the 129-inch wheelbase Roadmaster returned with three models: a four-door sedan, a two-door sedanet, and a convertible. The Roadmaster used a 144-hp, 320-cid eight-cylinder engine that was significantly larger and more powerful than the 248-cid unit used on the Special and Super models. Demand for new cars was still strong and little was changed for 1947. In 1948, however, the Roadmaster received the all-new Dynaflow automatic transmission. The transmission became very popular very quickly, and would be present on 85 percent of all Buicks within two years. In 1949, a redesigned Roadmaster would appear, marking the first all-new post-war Buick. 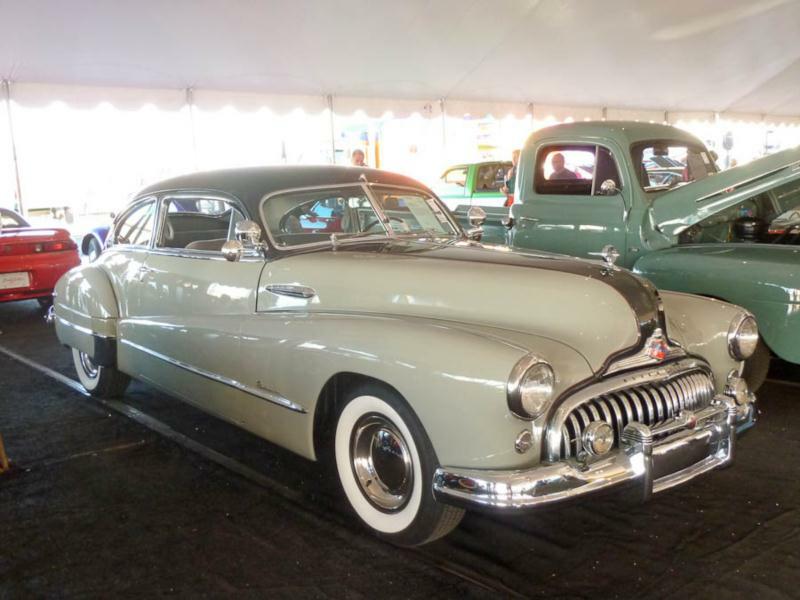 Mid-1940s Buicks remain a practical and handsome example of curvaceous 1940s styling. They are spacious and comfortable, albeit with a rather soft ride. The only Achilles heel is the Dynaflow transmission, which is reliable but inclined to leak at the rear seal. Since the rear axle is a torque-tube arrangement, it must be unbolted to repair the transmission, which makes it labor intensive. Due to the involved nature of the work, many owners opt to replace the rear shaft bushing at the same time to head trouble off.